Amazon Raised Its Minimum Wage to $15. Is Your Company Next? With the stroke of a pen, New Jersey Governor Phil Murphy may have just given thousands of state workers a raise. On Monday, the governor signed legislation (A-15) that will gradually increase New Jersey's minimum wage to $15 per hour. 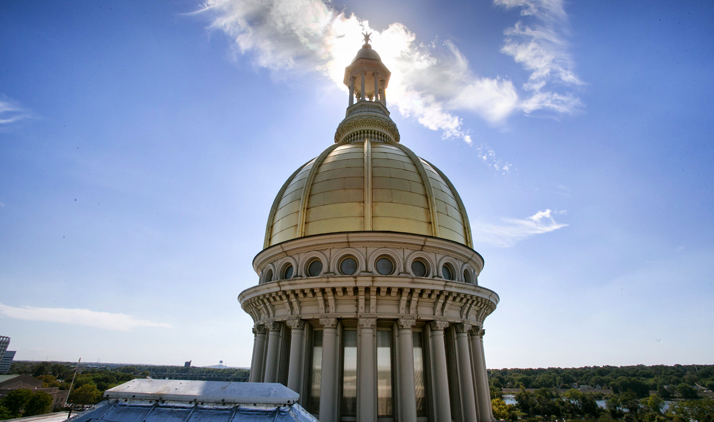 The measure, which sailed through the state’s Democrat-controlled legislature, now makes New Jersey the third-largest state to enact such an increase. New York and California approved $15 minimum wages in 2016. While the New Jersey minimum wage won’t reach $15 for most workers until 2024, the first round of increases will take effect in just a few months. On July 1, 2019, the state’s current minimum of $8.50 will increase to $10. That number will then increase by $1 each year until it reaches $15 in 2024. It’s important to note that the state’s new minimum won’t apply equally to all workers. The law includes special exceptions for farm workers, seasonal staff, and small businesses with five or fewer employees. As is the case in other states, tipped employees will also be entitled to a much smaller minimum. A schedule of increases can be found below. The “Fight for $15” movement, which originated as an activist campaign to increase wages for fast food workers, has scored wins in California, New York, Massachusetts, and the District of Columbia. The federal minimum wage, which serves as the national baseline for states without their own minimum wage laws, has been $7.25 per hour since 2009. The minimum wage debate has sharply divided unions and employers as well as Democrats and Republicans. Employer groups and conservatives argue that such increases stymie economic growth and force businesses to reduce hours or headcount. Former New Jersey Governor Chris Christie, a Republican, vetoed wage increases several times during his tenure and called a $15 minimum “radical.” On the flip side, labor advocates argue that the federal minimum wage has fallen far behind what constitutes a living wage. New Jersey Senator Cory Booker, who recently announced his 2020 presidential campaign, hailed his home state's new law in a statement. “It is time that we build on New Jersey’s successful effort and pass a $15 minimum wage on the federal level and provide all workers with a living wage,” he said. With election day less than two years away, labor and employer advocates alike will closely watch whether Booker and his Democratic peers manage to take the Fight for $15 to Washington. Navigate multistate HR and payroll compliance with our free guide.